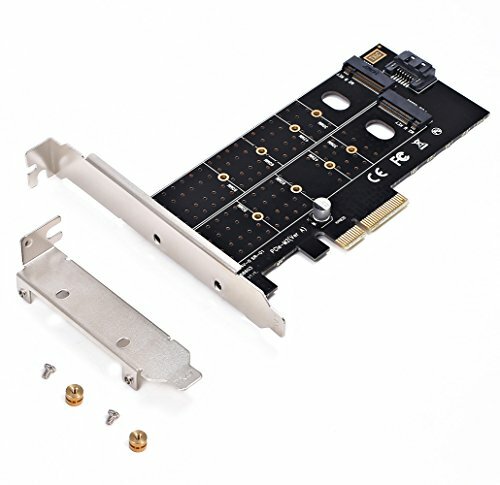 Please note that for B key SSD the SATA 7 pin connector must be connected to motherboard. Please note that for M key SSD there must be a 2.0 or higher PCI-E 4X socket. Add two SSD for your PC. Come with low bracket--- a perfect solution for PC upgraded! If you have any questions about this product by ULANSEN, contact us by completing and submitting the form below. If you are looking for a specif part number, please include it with your message.